The Contemporary Art Society is delighted to congratulate Eric and Jean Cass on being awarded OBEs in the New Year Honours List. The long-time supporters of the Contemporary Art Society have each received the accolade for philanthropic service to the arts. 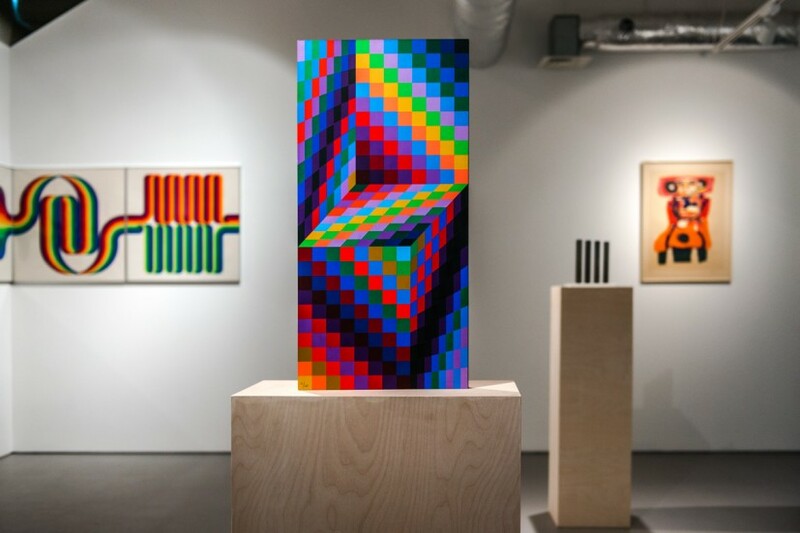 Eric and Jean Cass recently gifted over 300 important modern and contemporary artworks from their personal collection to the Contemporary Art Society for allocation to public institutions and to support contemporary art in the UK. A group of works collected over almost 40 years, the gift is one of the most important philanthropic donations in our 100 year history. In 2012, the Contemporary Art Society invited seven UK-based museums to research Eric and Jean Cass’s donation and to pitch to receive clusters of works that complement or enliven their current collections. The museums proposed works by artists including Karel Appel, Michael Craig-Martin, Barbara Hepworth, Joan Miro, Henry Moore, Eduardo Paolozzi, Victor Pasmore, Pablo Picasso and Niki de Saint-Phalle. The successful museums to receive works were Gallery of Modern Art (Glasgow), Hepworth Wakefield, Leeds Art Gallery, National Museum of Wales (Cardiff), Scottish National Gallery of Modern Art (Edinburgh), The Royal Pavilion and Museums (Brighton) and Wolverhampton Art Gallery. The museums have already begun to exhibit the donated works in their collections and special exhibitions, often accompanied by talks and events to emphasise the magnitude of Eric and Jean Cass’s generosity. 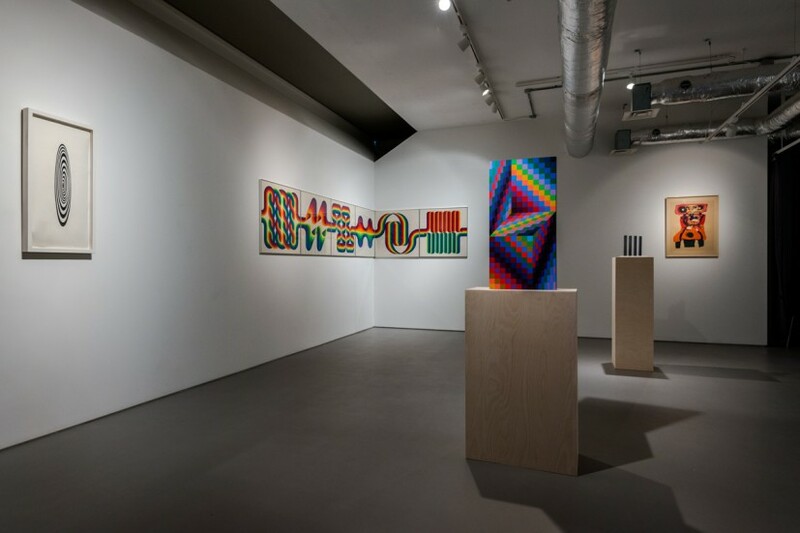 In October 2013, the Contemporary Art Society displayed a selection of Pop works gifted to Wolverhampton Art Gallery through The Eric & Jean Cass Gift at 59 Central Street. 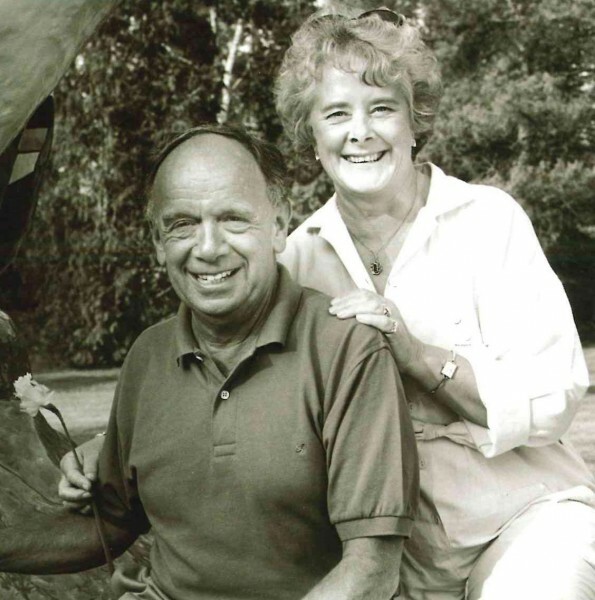 Eric and Jean Cass have dedicated over 35 years of their lives to supporting artists. 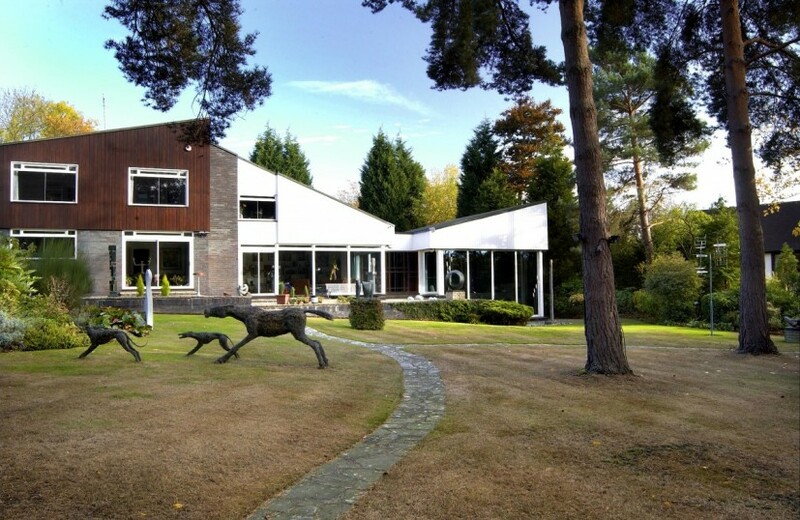 During this time they built up a spectacular and very personal collection of over 300 sculptures, ceramics, drawings, prints and paintings with work by Karel Appel, Lynn Chadwick, Michael Craig-Martin, Barbara Hepworth, Allen Jones, Henry Moore, John Piper, Joan Miro and many others. 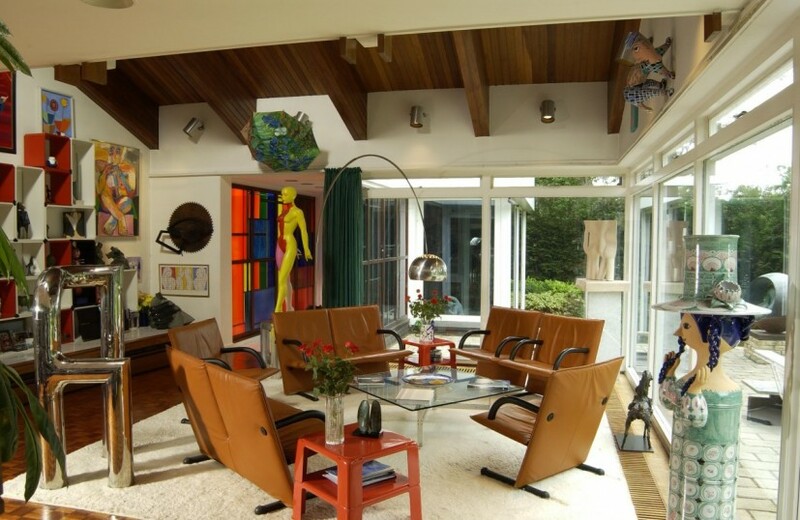 Previous to the donation, the entire collection was housed in the interiors and gardens of ‘Bleep’, Eric and Jean Cass’s spectacular modernist home in Surrey named after the high pitched bleeping sound emitted from pocket paging receivers, a product that formed part of Eric business, Cass Electronics. 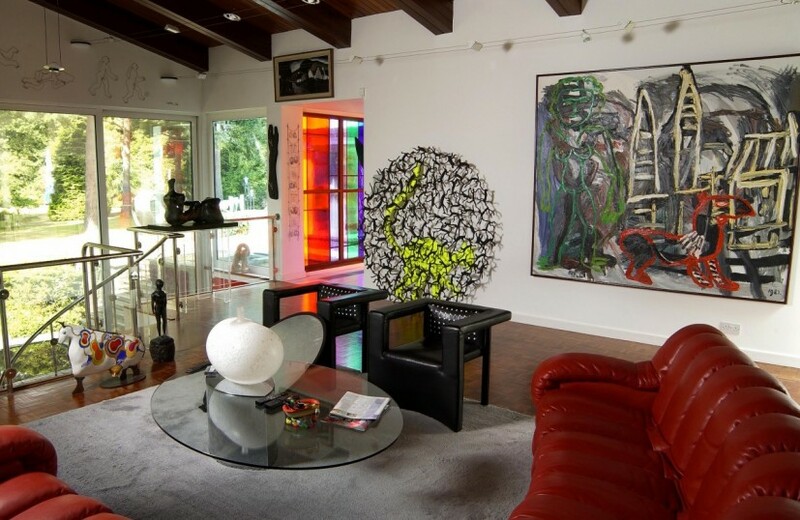 Each piece in their collection was purchased because it gave the owners immense enjoyment as a standalone work of art. Eric and Jean Cass are ardent supporters of philanthropy in the arts and wish that their collection benefits audiences all over the UK for years to come. Gallery of Modern Art, Glasgow (GoMA) received works by Niki de Saint Phalle, the largest donation of this significant French artist’s work to a UK collection. The donation also included an archive of ephemera and correspondence between the artist and Eric and Jean Cass. Hepworth Wakefield received works by Hubert Dalwood, Barbara Hepworth, Robert Adams, Kenneth Armitage, Lynn Chadwick, F. E. McWilliam, Bernard Meadows, Denis Mitchell, William Tillyer, William Turnbull and Eduardo Paolozzi. Leeds Art Gallery received works by Robert Adams, Alan Davie, Henry Moore, William Pye, Joe Tilson, William Turnbull and Alison Wilding. National Museum of Wales received works by Karel Appel, Patrick Caulfield, Hedegaard, John Hoyland, Joan Miro and Bjorn Wiinblad. Scottish National Gallery of Modern Art (SNGMA) received works including sculptures by Reg Butler and Cesar Baldaccini and a room display of works from the 1980’s by Michael Craig-Martin. 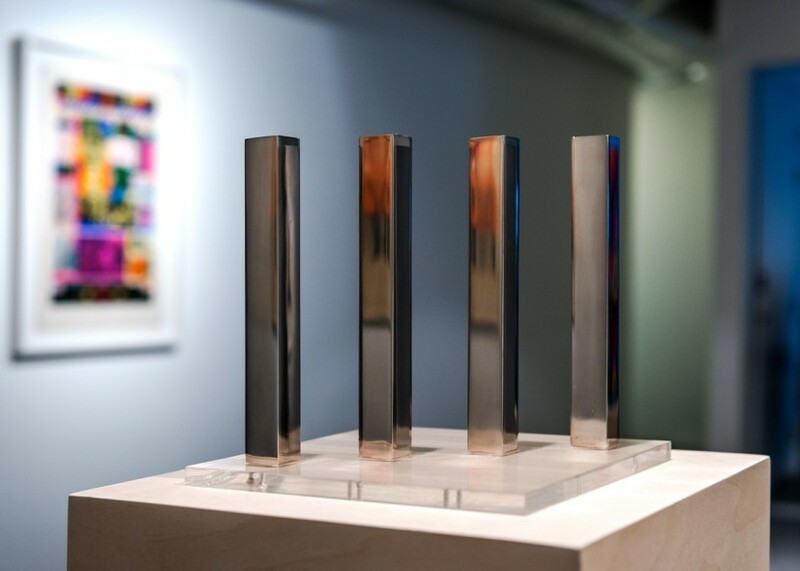 Michael Craig Martin’s from the Gift is on display at SNGMA from 5 October 2013 – 25 May 2014. The Royal Pavilion and Museums (Brighton) received works by Eileen Agar, Barbara Hepworth, Victor Pasmore, Pablo Picasso, Lucy Tasseor Tutsweetok, Ettore Sottsass and Gillian Ayres. Wolverhampton Art Gallery received works by Karel Appel, Allen Jones, F.E. 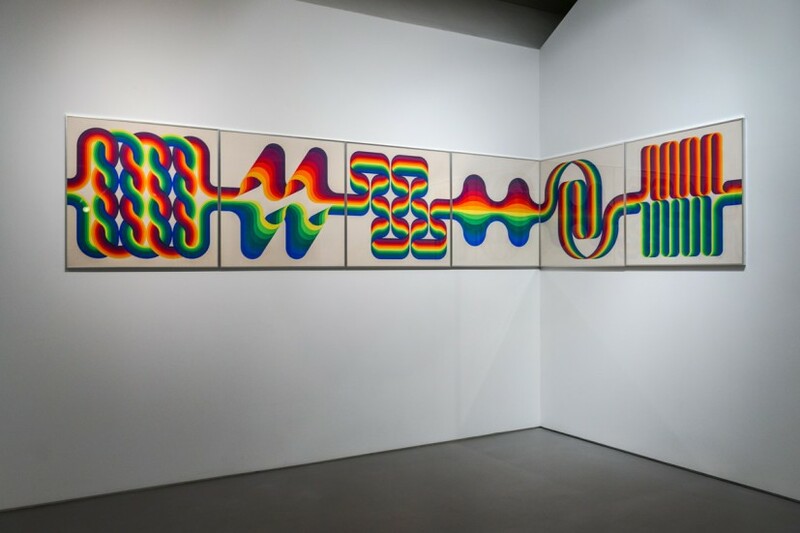 McWilliam, Julio Le Parc, Victor Vasarely and Glynn Williams. Other museums to receive works from The Eric & Jean Cass Gift since 2008 include: Yorkshire Sculpture Park, Leamington Spa Art Gallery & Museum, the Harris Museum & Art Gallery, York Art Gallery, Warwick University Collection, Victoria Gallery & Museum (University of Liverpool), Gallery Oldham.